Growing up on South Whidbey Island, Washington, Mark Sargent started his career playing computer games professionally in Boulder Colorado. From there he spent the next 20 years training people in proprietary software. 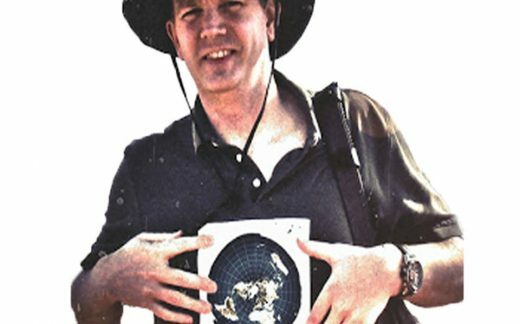 In 2014, he looked into what is no doubt the most ridiculous conspiracy ever, called “Flat Earth Theory”, and through extensive research, discovered that it wasn’t so laughable after all. Early in 2015, he released a series of youtube videos titled “Flat Earth Clues”, which delves into the possibility of our human civilization actually being inside a “Truman show” like enclosed system, and how it’s been hidden from the public since 1956.